READ THE FIRST CHAPTER OF MAY CAUSE LOVE — FOR FREE! or purchase your copy now! Click HERE to read the first chapter of May Cause Love! Be sure to save the link, but not to worry if you lose it. You can always reenter your email address for another copy. 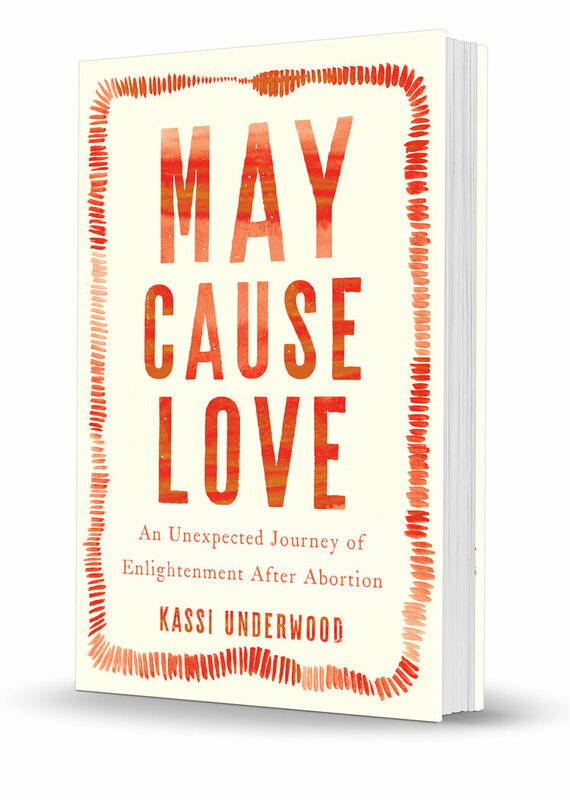 GRAB YOUR COPY OF may cause love NOW!